Tongue cleaning is the use of an oral hygiene device to clean the upper surface of the tongue. The papillae of the tongue are shaped to retain microorganisms and other debris including food, saliva and dead cells. One of the causes of halitosis, also known as bad breath, is the debris or bacteria left on the tongue. 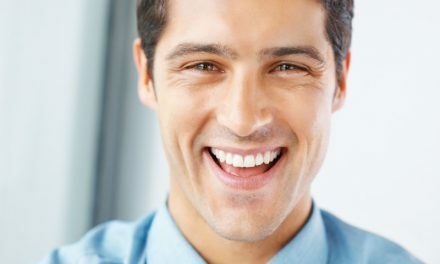 Therefore, in addition to brushing and flossing, tongue cleaning should be part of someone’s daily oral health regiment. Halitosis. Tongue cleaning removes bacteria and other accumulations, significantly reducing bad breath, but it doesn’t eliminate it completely. Odours may also originate from the stomach, tonsils, decomposing food stuck between teeth, gum disease, or dental cavities. Aesthetics. The colour of the tongue should be pink. If it is not cleaned, the accumulation of debris will create a coloured coating, which is either white or brown. Very poor oral hygiene may lead to a darker colour, a condition called black hairy tongue. This condition may be found with heavy smokers who almost never clean their tongues. Cavities and gum disease. The bacteria on the tongue include the ones that cause cavities and periodontal disease. If the tongue is not cleaned, these bacteria may recolonize teeth and cause problems. Tongue cleaning will therefore reduce halitosis (bad breath), gum disease, and tooth decay. 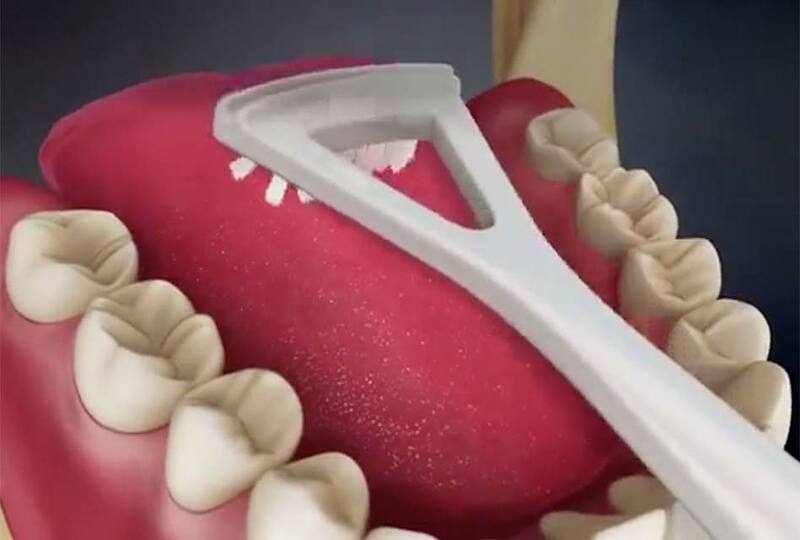 Tongue cleaners or tongue scrapers are devices designed to follow the shape of the tongue, optimizing them to clean its surface from plaque and debris. Their extensions can lift and trap the debris, and then remove it efficiently. A toothbrush can also be used to clean the tongue. But it’s not as effective because it is designed to clean the hard structures of teeth, and not the spongy surface of a tongue. 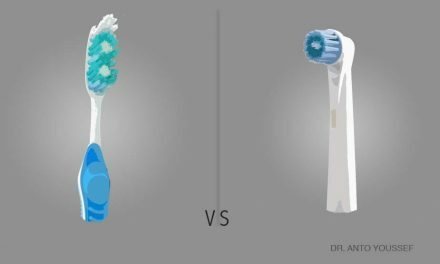 However, some toothbrushes have their backs designed as a tongue cleaner. A soft bristle toothbrush, or preferably a tongue cleaner, can be used to remove the bacteria that can accumulate on the tongue. 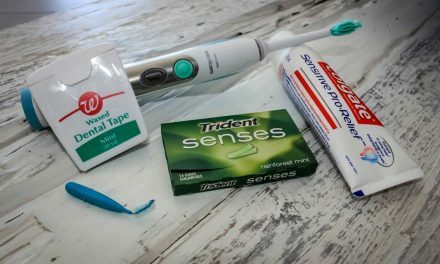 Whether using a toothbrush or a tongue cleaner, it should be placed on the surface of the tongue close to the base (to the back), and pulled forward, pressing lightly against the surface. This process should be repeated to cover the entire surface area of the tongue. It is important to rinse the device after each brush. The main side effect of using a tongue cleaner is gag reflex. This sensation varies in intensity from person to person. Some people can clean their tongues very comfortably, while others struggle enormously. 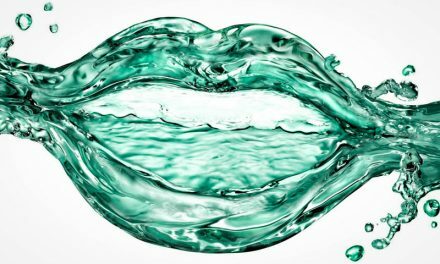 A good way to reduce gagging is to moisten the tongue-cleaning device and to stick the tongue out as far as possible before rubbing gently. Cleaning the tongue too roughly or too often may damage the taste buds. It is recommended to clean your tongue once a day, either in the morning, or at night, right after brushing and flossing your teeth. People who have previously suffered from infective endocarditis (inflammation of the inner tissues of the heart) may be at higher risk of bacteremia (presence of bacteria in the blood). Ozkan A, Bayar GR, Altug HA, Sencimen M, Dogan N, Gunaydin Y, Ergodan E. (The effect of cigarette smoking on the healing of extraction sockets: an immunohistochemical study.) J Craniofac Surg. 2014 Nov;25(6):2273. PreviousPourquoi il ne faut pas fumer après une extraction dentaire?